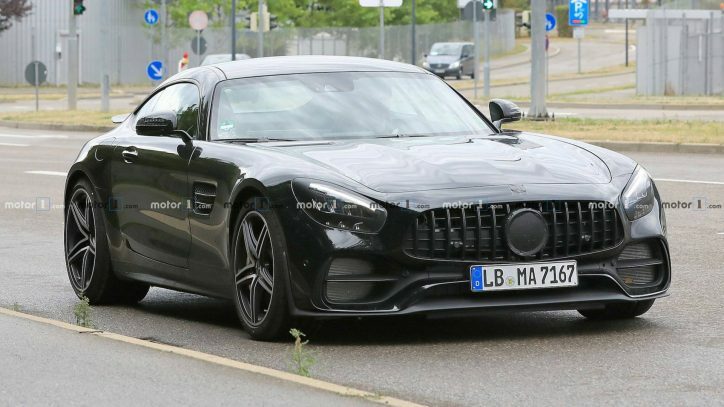 New spy shots reveal that the Mercedes-AMG GT is receiving some changes. 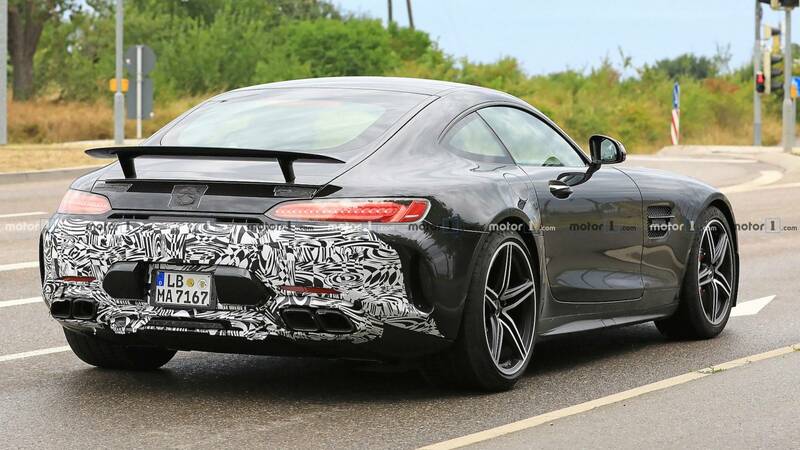 The high-performance coupe is still on its three years of existence in the market but AMG is refreshing its look for the next model year. 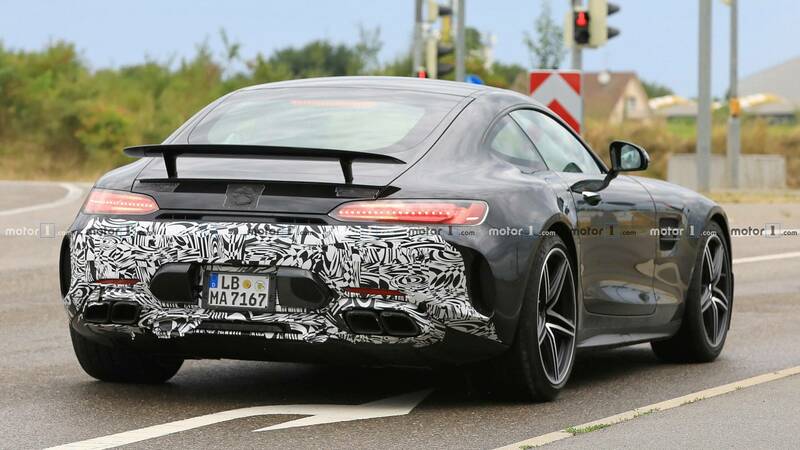 The images show that the concentration of the updates will be at the back of the sports car. 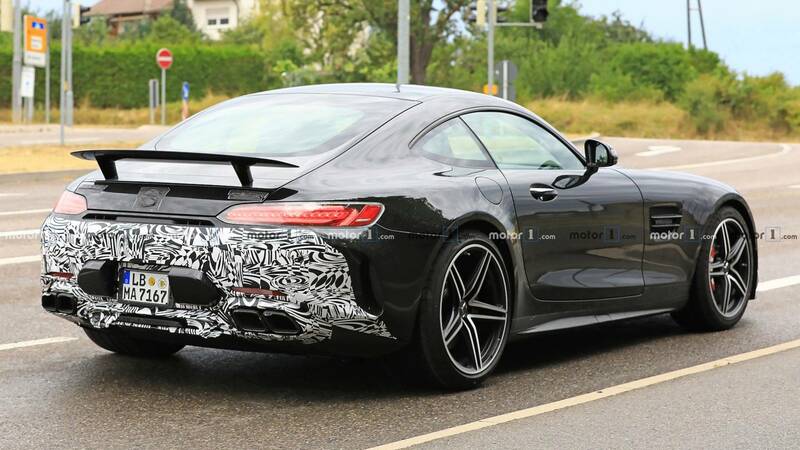 The car can be seen carrying a zebra camouflage at its backside. 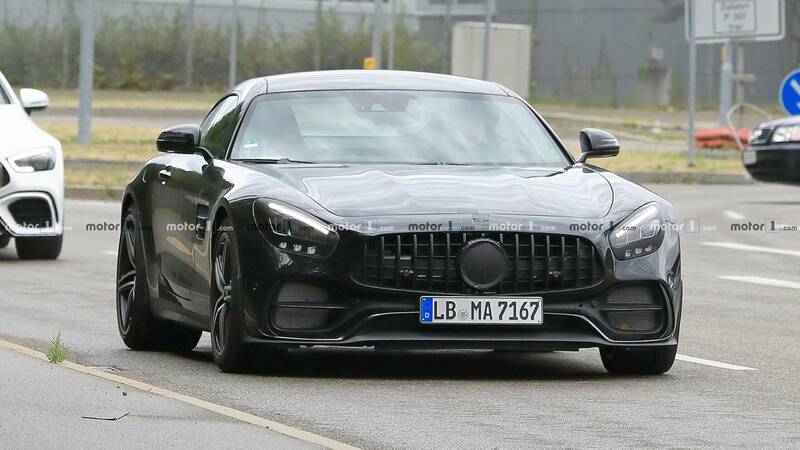 As we have been accustomed to, the covered portion of a Mercedes prototype usually indicates the area that is receiving a major overhaul. 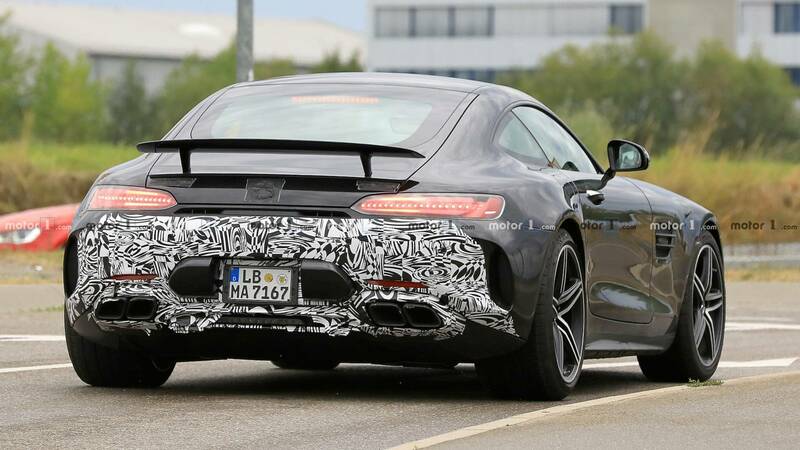 Looking at the shape of the rear bumper and its vents, the design of the new AMG GT reflects the same styling found on the AMG GT C.
Motor1, the source of the spy shots, sadly does not have photos of the new AMG GT’s interior. 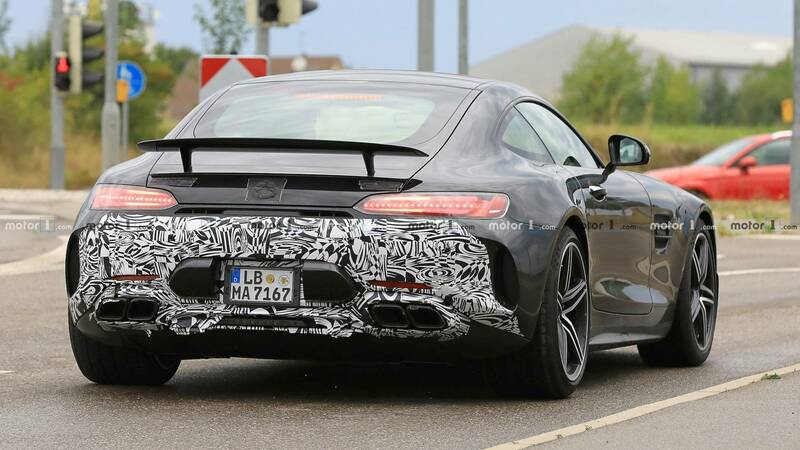 However, it is believed that the auto will get at least the same level of updates found in the A-Class. 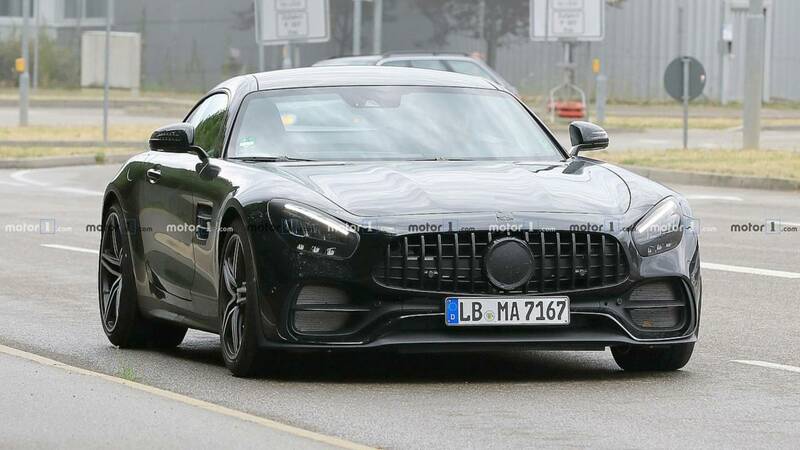 It is likely that the MBUX (Mercedes-Benz User Experience) system will reach the sports car. 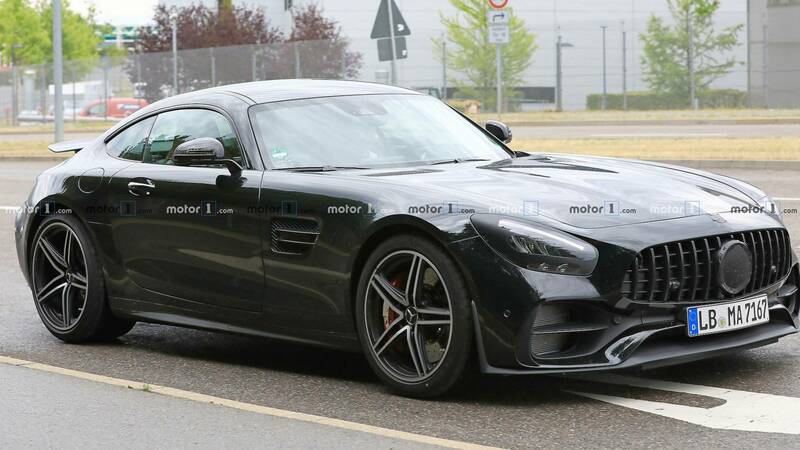 The engine of the new AMG GT is expected to get a little boost too. 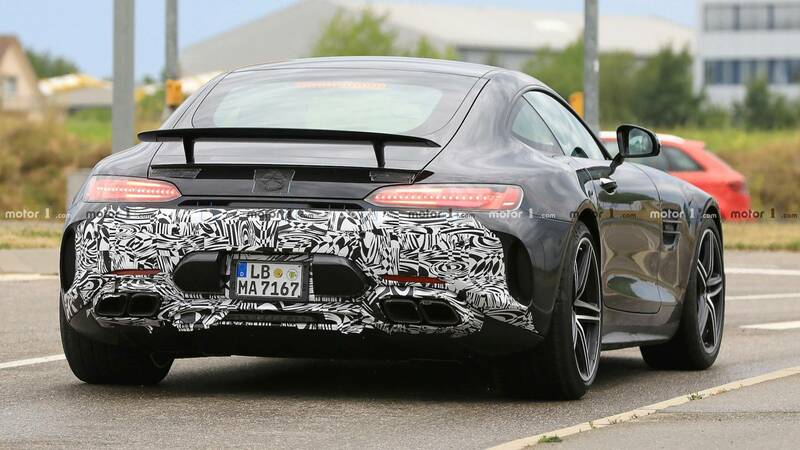 The 4.0-liter biturbo V8 engine of the vehicle will possibly be massaged to deliver at least 500 hp. 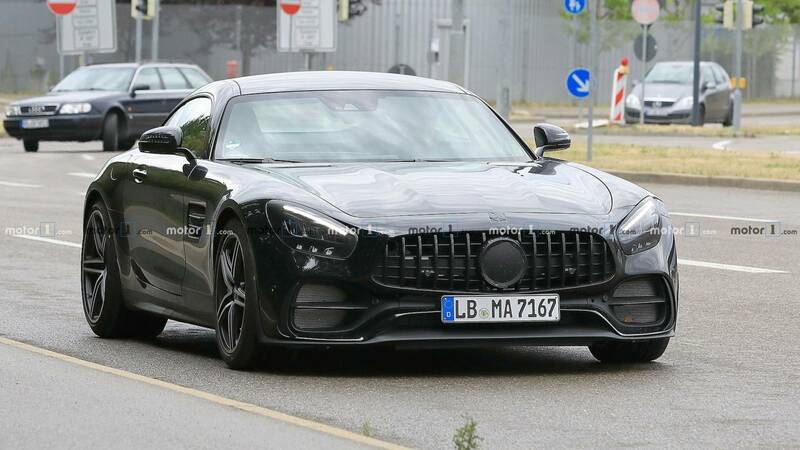 That’s about 31 hp more compared with the capability of range’s lowest trim at present. 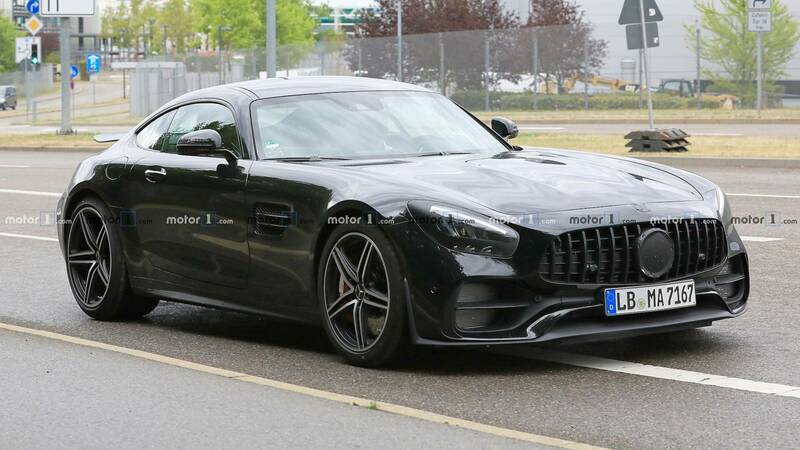 Meanwhile, the range-topping AMG GT R’s power unit will probably be increased to get at least 580 hp.